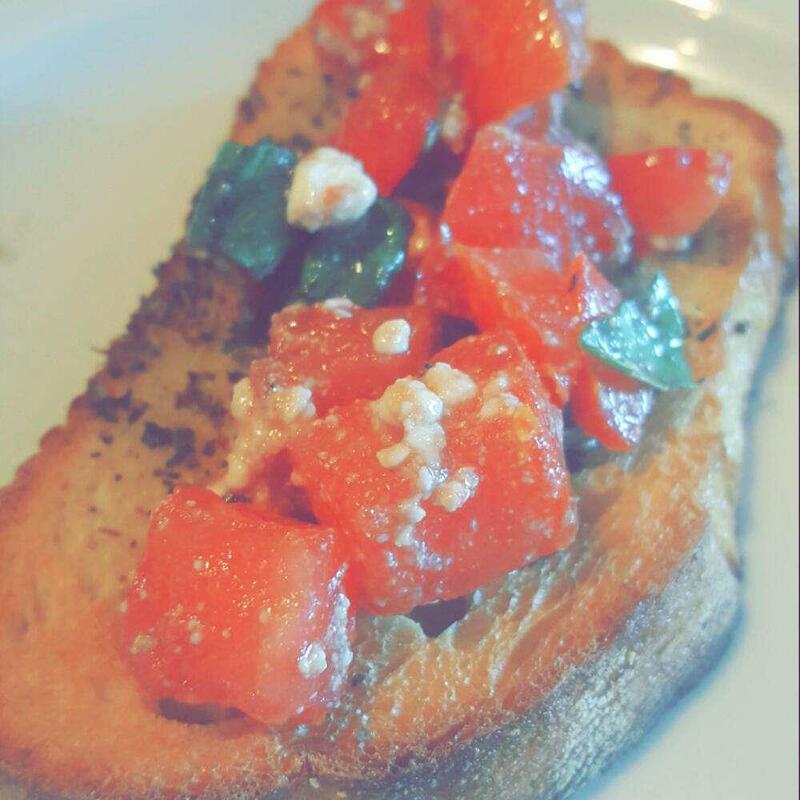 The Italian cuisine is nice at this restaurant. 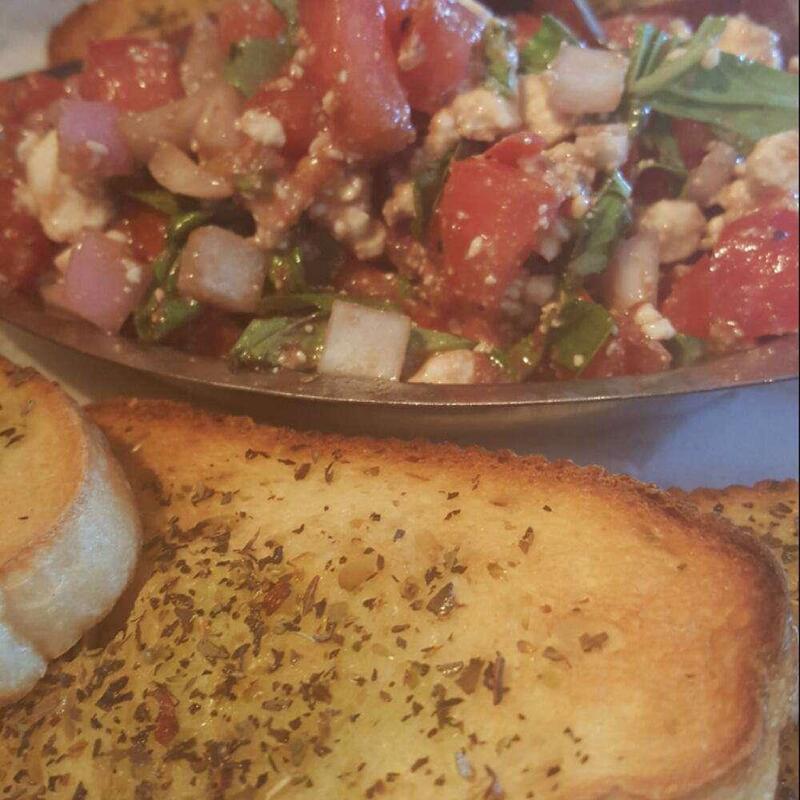 Mouthwatering greek pizza, pies and pizza salads are among the dishes to be ordered at Blue Moon Pizza. You can order good cheesecakes, sundaes and brownies. At this place, clients can have delicious draft beer, wine or Sangria. Enjoy great thai tea. Invite your soulmate to this spot with a romantic atmosphere. Many reviewers find the staff well-trained. This restaurant is remarkable for its fabulous service. Here you will pay attractive prices. Guests appreciate the chance to enjoy the fine decor. 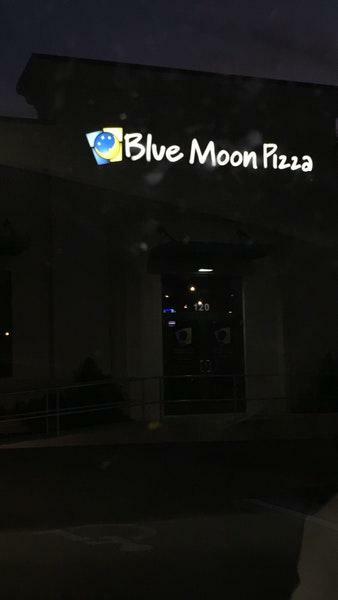 But Blue Moon Pizza hasn't earned a high Zomato rating that shows that this place has something to improve. 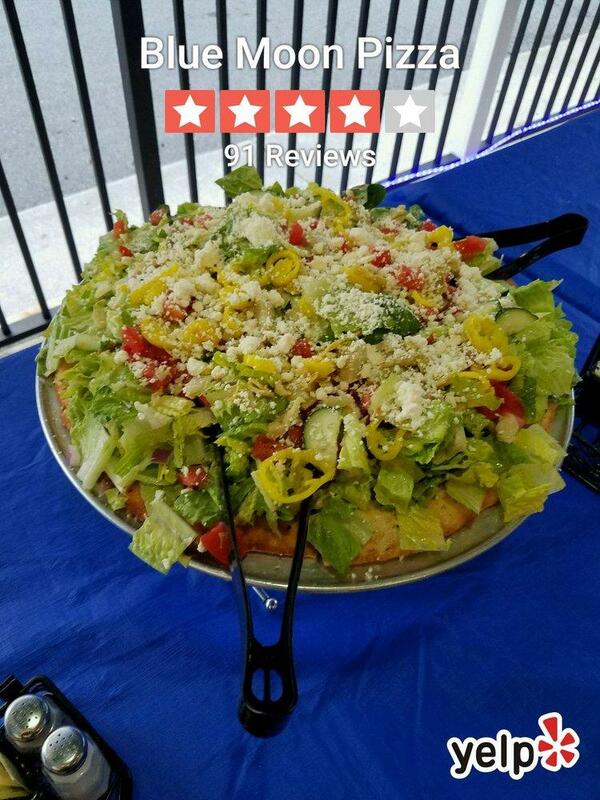 Salad comes with pizza bread under it. This was quite unexpected, but it was a decent experience overall. It can get busy during lunch and we had to wait a bit for the food to come out. 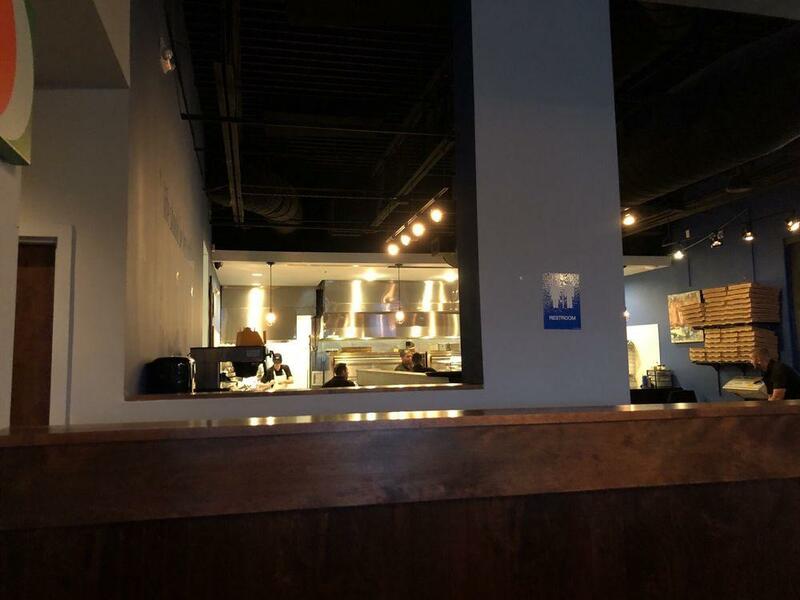 Nice restaurant indoor outdoor seating the chicken wings or excellent even if it is a pizza place and the pizza is even better great menu good staff would definitely recommend it! Loved it! We chose to dine outside which was nice. Our server was great and informative. I and one of my kids eat gluten free so I was very pleased by how many gluten free menu selections they have. I'm a lover of all things pizza. 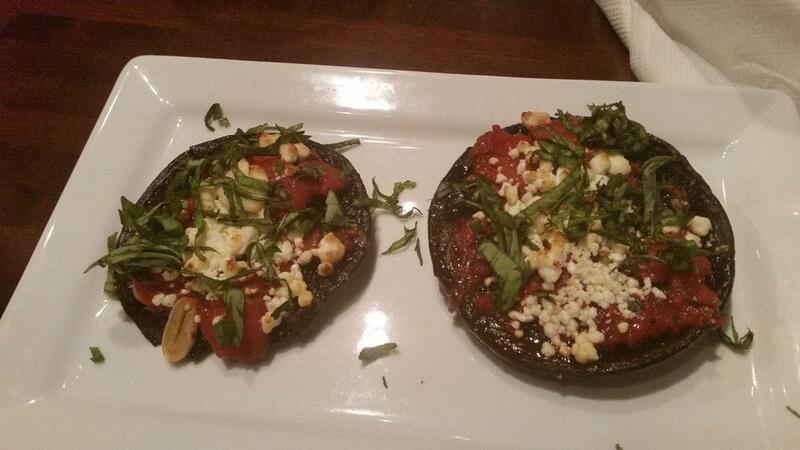 The gluten free crust was good. A bolder sauce would have earned a 5 star review from me but we will most definitely be back!